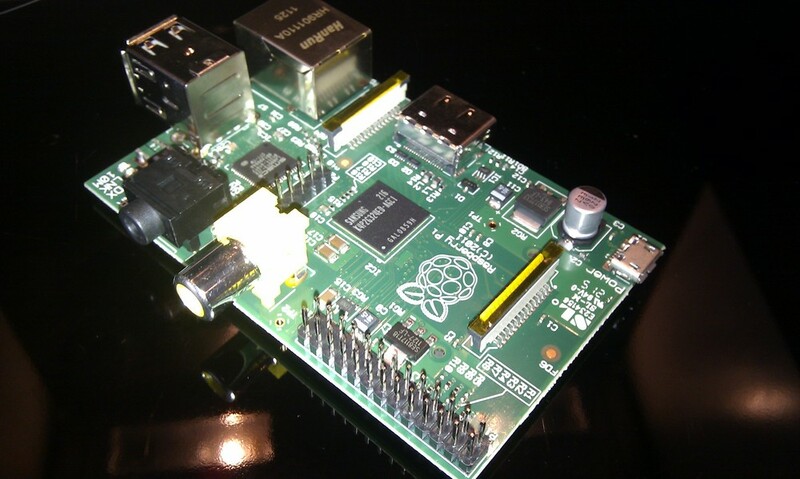 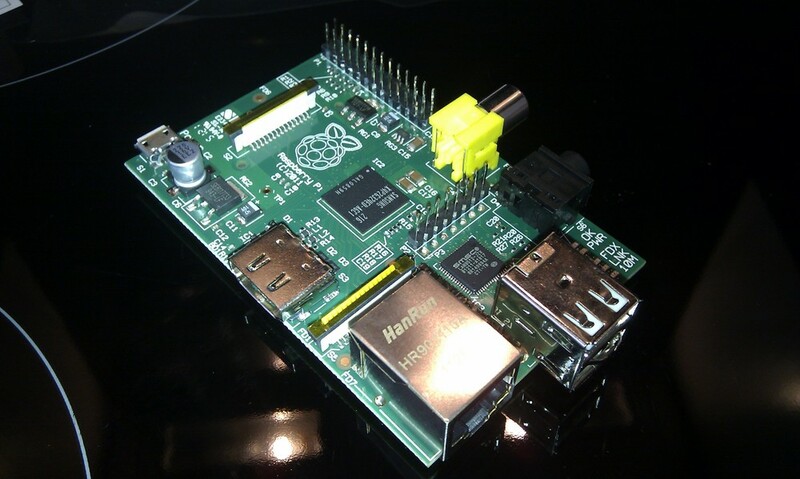 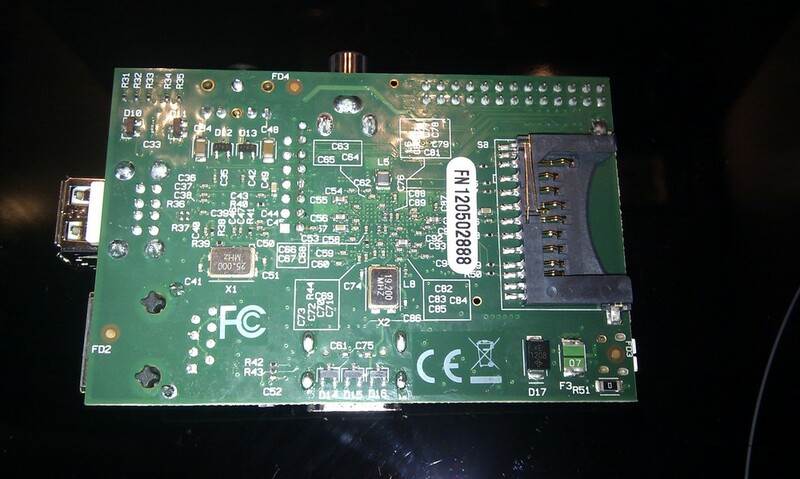 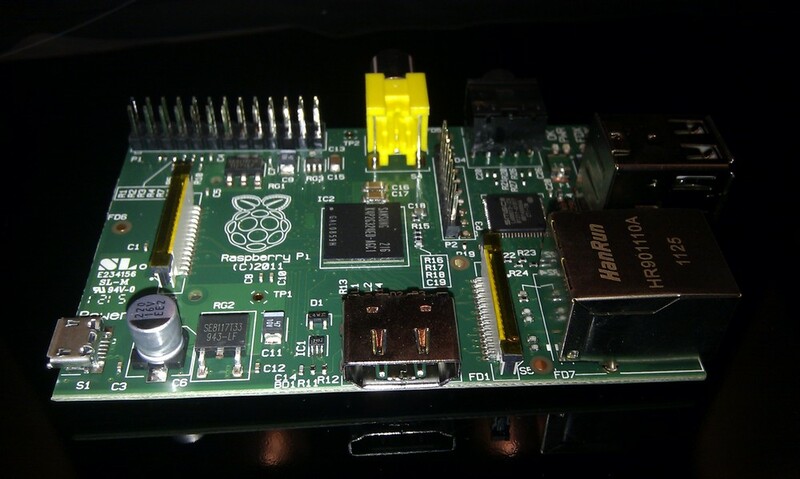 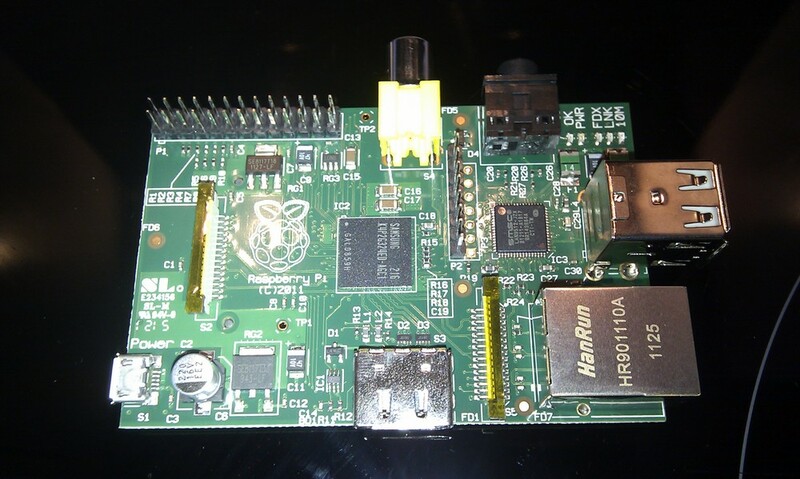 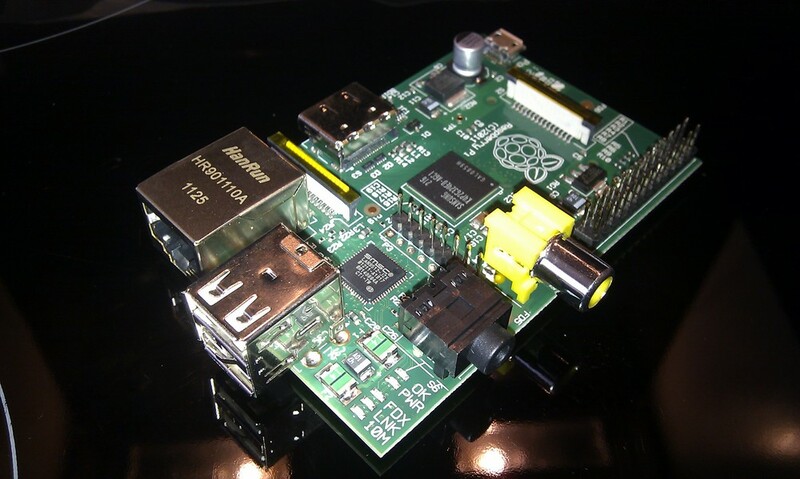 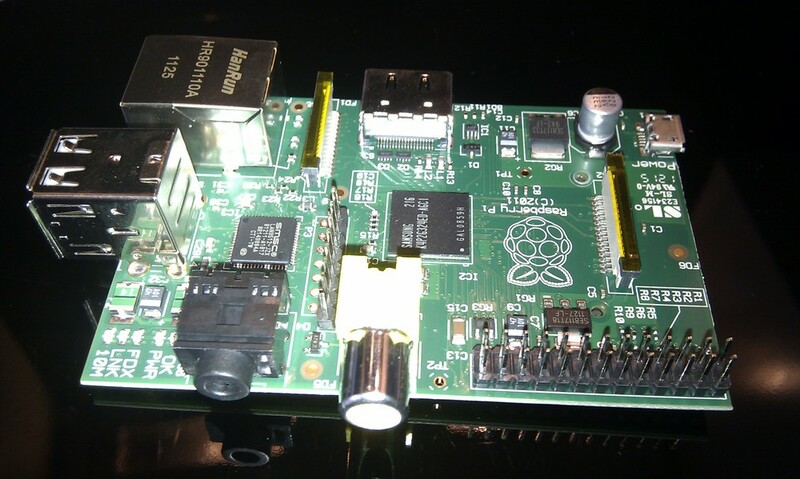 Just received my Raspberry Pi! 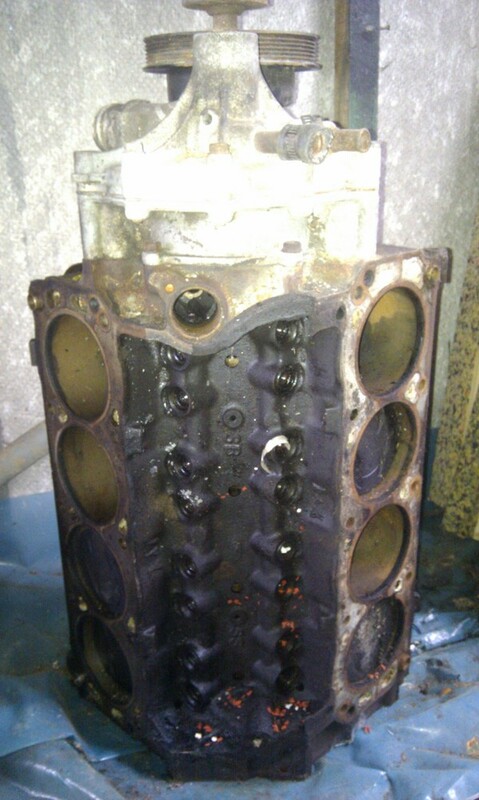 Some photos for now, can't wait to get it running! 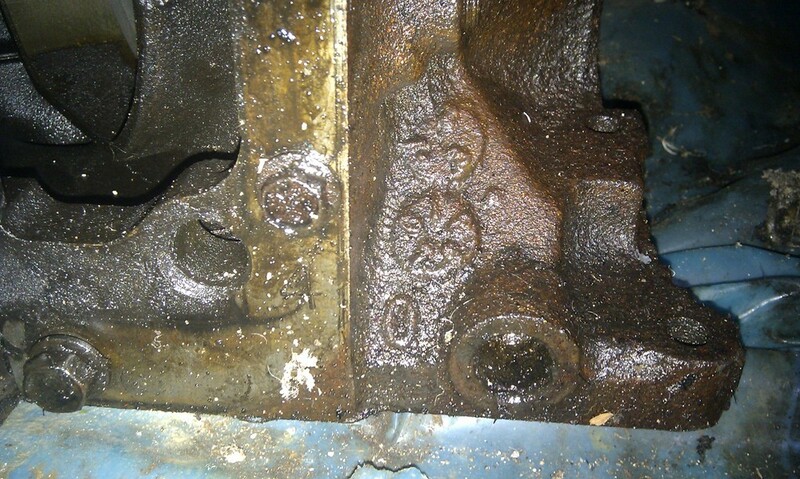 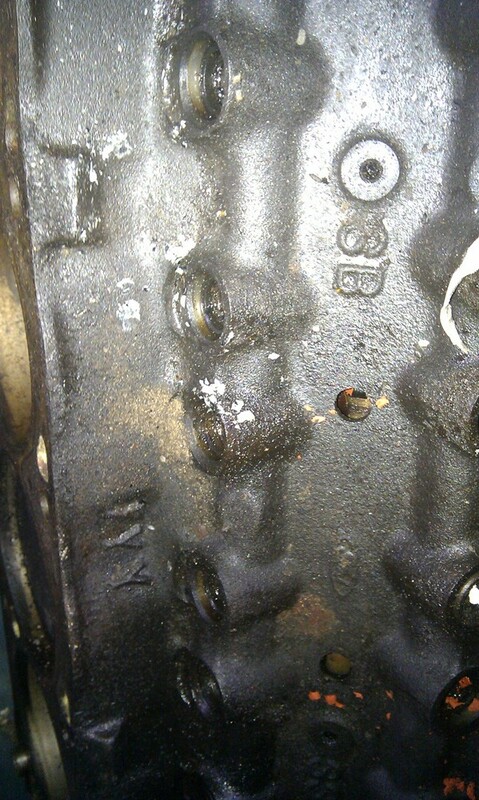 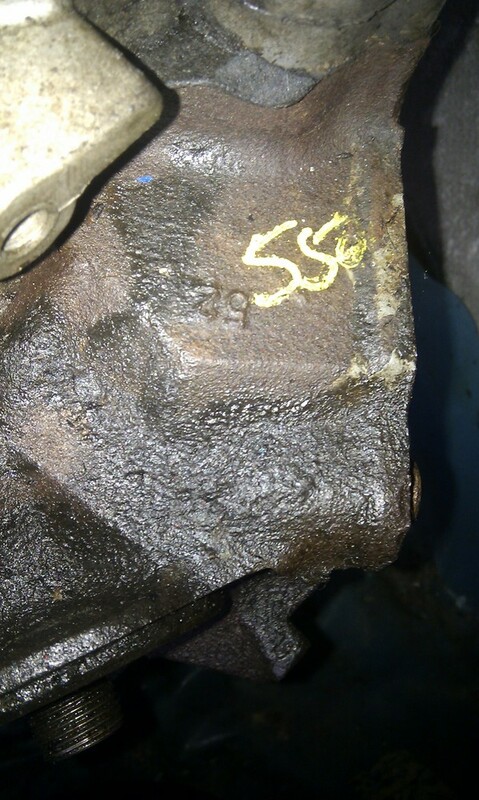 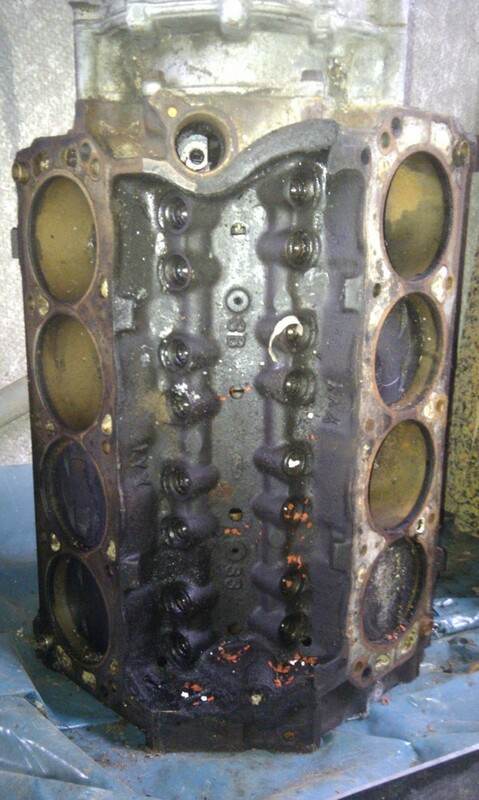 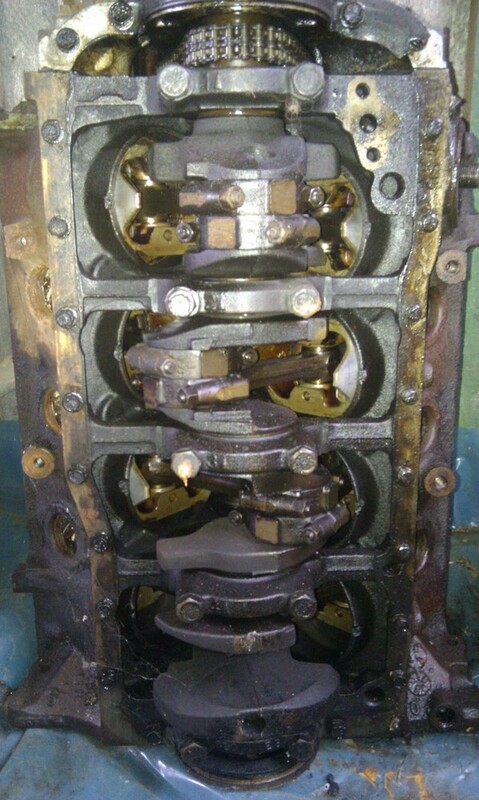 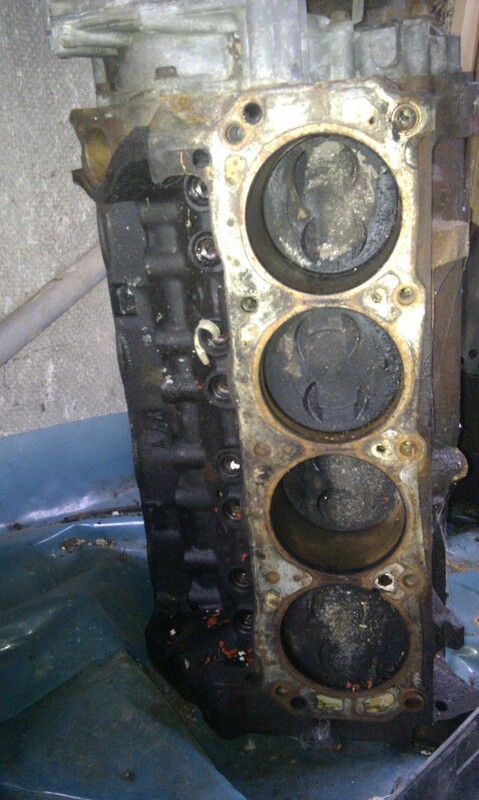 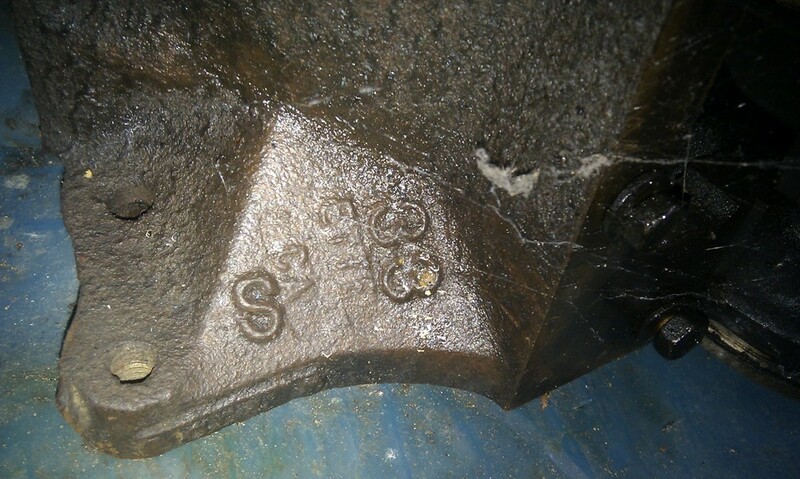 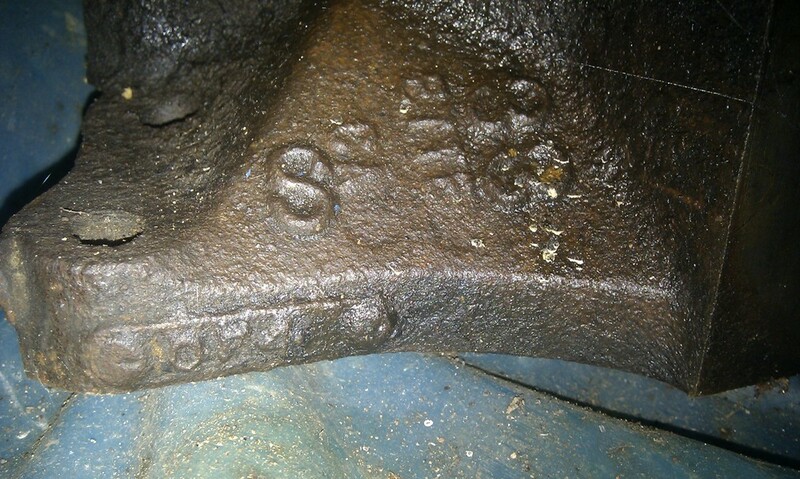 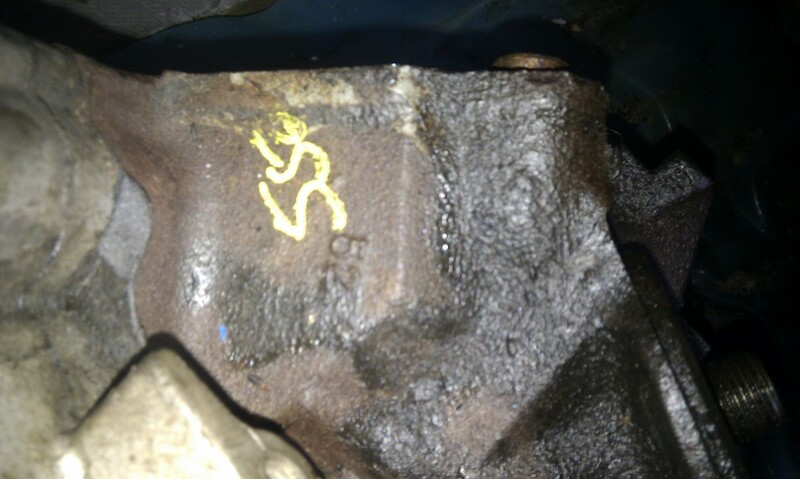 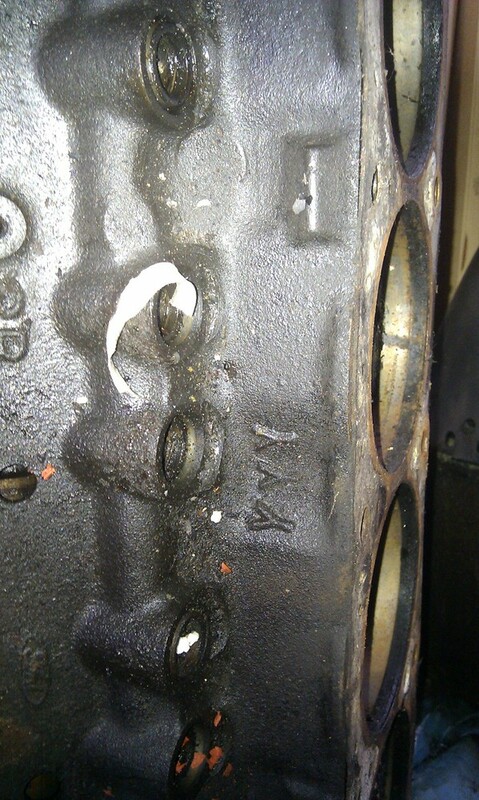 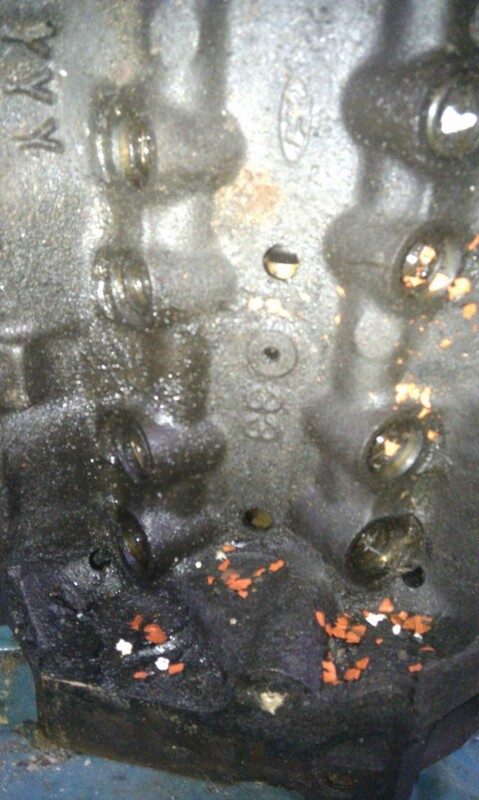 Photos to help Ebay ad of Ford V8 engine.